ANNAPOLIS, Md. 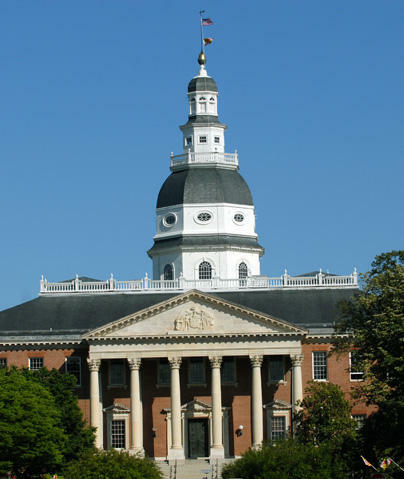 (AP) - Top political leaders are supporting a proposal to rename the Maryland State House's main press room in honor of the five Capital Gazette employees killed in last year's newsroom shooting. House Speaker Michael E. Busch told The Baltimore Sun on Monday that he wanted to dedicate the workspace used by The Capital and other outlets "to honor the profession of journalism." The renaming of the workroom known as "the bullpen" or "the press pit" must be approved by the State House Trust, but Busch expects the proposal to sail through. He says he's secured support from most trust members, including Senate President Thomas V. Mike Miller and Gov. Larry Hogan. The Capital's editor Rick Hutzell says the staff continues "to be surprised and heartened by the gestures of respect."